"Billions and Billions Served", Going...Going...Gone. Background- This paper is a recreation from around 2004. 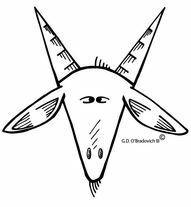 This research is the epitome of Occult research: something mundane (Billions Served) that directs one to wonder why, beside a marketing gmmick, if there was a ligitame business prpose in counting hamburgers. The original paper had the dedication to Tonay and Dawn, but the reson for the dedication were not indicated, and somethimes through hast or huma fraility, I, at atimes, do not take the time or effort to exaplin resons as clearly as I should. 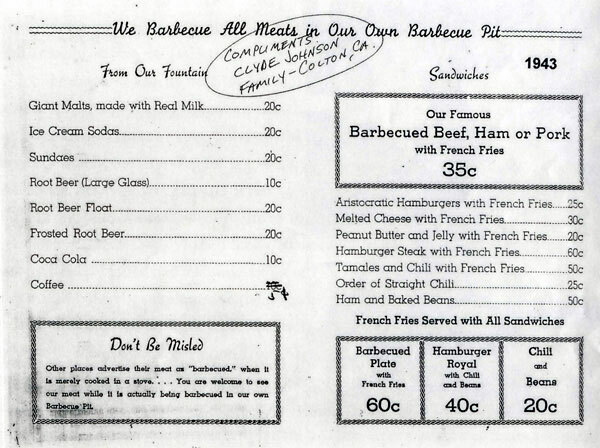 The brothers McDonald (pronounced "Mac" as in Big Mac) began their buniness in 1940. the carhsop was typical for the time and the brothers heavley promoted ther BBQ. wshen hamburger sales reached 80% of total revenues, the brothers closed their carhop and opend a "self service" buiness with ow prices and 9 menu items. In addtion to using a serachlight to promote the business, the brothers promoted the millions of hamburgers sold. We believe, and intend to provide evidence, that the counging of hamburgers was more than good marketing or inventory control. The hamburrgs sold was vital to the buniness in a manner that belies the fact hamburgers were 80% of sales. The brothers were not trained as restaurant operators, so we would expect ther knowled is limited to the exereince of running theri carhop BBQ drive in. When they reopend as a hambrugers stand, we propose their menu pricing was as novel as fring the carhops and focusing on the volume of hamburgers sold. A major premise of this paper is that the brothers were wither wholy ignoratn of the correct and accepted manner of restaurant priceing or they disregarded it as irrelevent to their expereince and unique concept. Coupled with the focus on vume and inexpensive pricne, we submit the brthoers borke the rule of restantant pricing-al items were marked up by the same amount of cents. The brothers served 8 ounces cups. By taking into account waste and ice, we are reasonably certain that one gallon of syrup yields 100 8 ounce servings. We know that each serving was 2.4 ounces. The serving size multiplied by 10 equals 24 ounces or 1.5 pounds. Therefore, each basket of French Fries yielded 10 servings, not including waste. The variance between individual servings was much smaller than if one basket was cooked at a time, rather than multiple baskets being "dumped" at the same time. While the monthly shake sales of 20,000 units is significant, we will not analyze the shake numbers as this does not affect our theory on unit pricing and we do not have readily available data for the gallons of milk used by the brothers. From the evidence presented, we are reasonably certain that the yields were either in tens (hamburgers, French Fries) or multiples of ten (100, Soft Drinks). 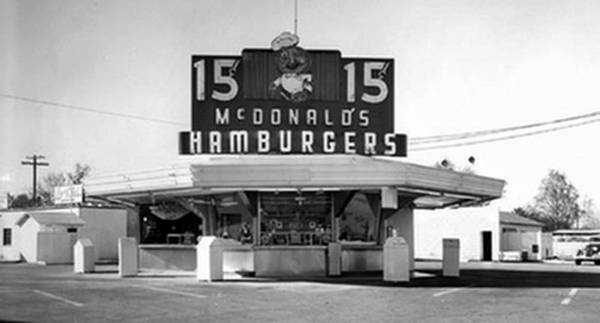 Even with the minimum wage increasing 53% from 1947 to 1962, the brothers did not raise their menu price, no doubt due in a large part to the markup on French Fries alone. The variances range from 33.9% to 42.8% and do not support our theory of menu pricing. 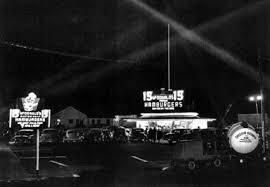 We will now use the minimum wage introduced in 1952 (75 cents per hour). The variance range from 29.4% to 37.6% and do not support our theory of menu pricing. We will use the minim wage introduced in 1957 ($1 per hour). While the variance for French Fries is effectively zero, this means the brothers were not making money on this product under our proposed menu pricing theory.